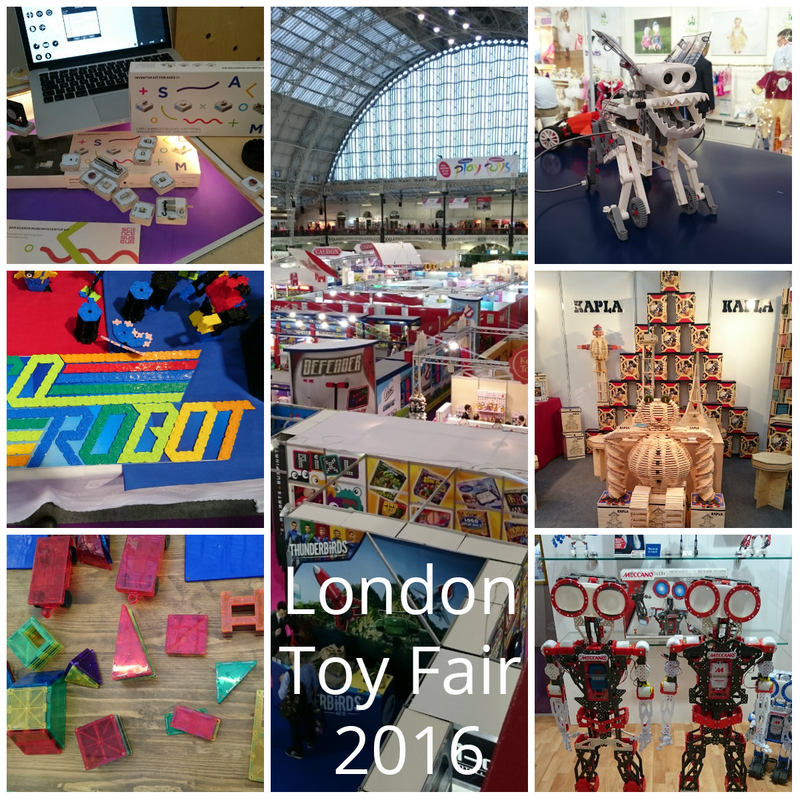 We got to see some cool kid tech at the London Toy Fair this week. We were pleasantly surprised! In the past mainstream kids tech toys haven't demanded much more that button pressing from kids. Now we're seeing a lot of toys that allow kids to explore technology for themselves, and we're seeing a younger age group being targetted. Yes, there's still lots of cool stuff for the 8+ crowd but we're seeing a lot more for younger age groups than we have in the past. This is fantastic, we know from our clubs, schools and our own children that children are very capable of absorbing technical concepts at an early age. 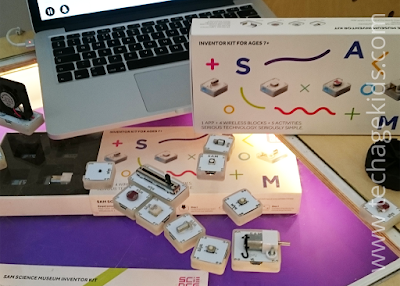 The Sam Science Museum Inventor Kit is the latest kit from Kickstarter graduates SAM Labs. Sam Labs wireless electronics building blocks allow kids, families and hobbyists to develop cool tech projects that don't need to be physically connected together. This is a big deal! The flexibility of a wireless solution comes at a cost, but for the projects that really benefit from it we think it's worth it. The Inventor Kit contains a Light Sensor, Buzzer, Tilt Sensor and DC Motor and includes 5 STEM-themed activities to get you started. There's a competition to create a cool project with the SAM Science Museum Inventor Kit and win lots of SAM goodies, but you'll have to be quick. The closing date is Jan 29th 2016. LEGO has a new Nexo Knights range which is set in a high-tech world with characters from medieval history and fantasy. There's an accompanying game app which can be updated by scanning physical shields from the Nexo Knights sets. 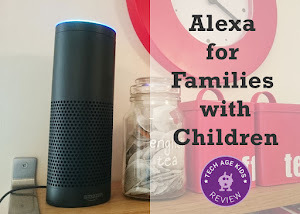 My kids have already spotted this range and really like the idea. The new K'Nex Robotics system looks great. 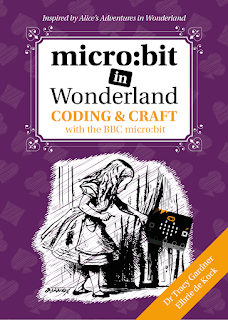 This is aimed an the education market, but we think it would be great for families too. Lots of kids already have big collections of K'Nex and it would be great to be able to create proper programmable robots with it. 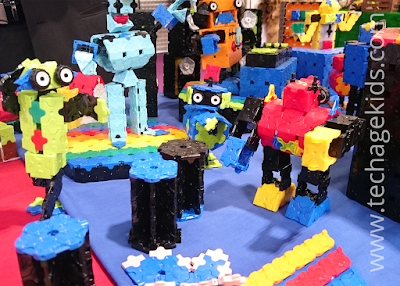 We've covered the Mighty Makers range from K'Nex before and we're pleased to see more products including a film studio which kids can use a mobile phone with. 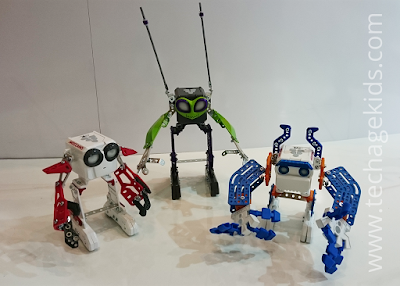 We got to see the Meccano Micronoids that we included in our CES Kid Tech roundup. These are less expensive and involve less building, but still have some programmability. We also got to see the new upgraded Meccanoid G16 and G16KS too, these are the next generation of the G15 robots which we have been enjoying. 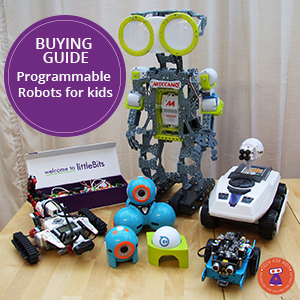 Thames & Kosmos have a great robotics line including the Smart Robotics robot kit which is programmable from a tablet. 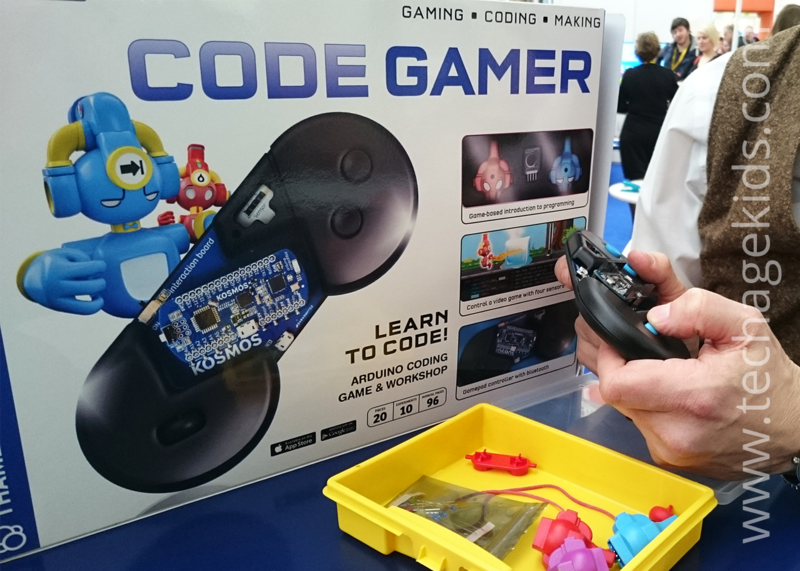 What really caught our eye was their new programmable games controller kit which will allow kids to develop games that run on a tablet and control them from a physical controller. It will also be possible to plug in external electronics components to extend the possibilities. Definitely one we'll be keeping our eye on. 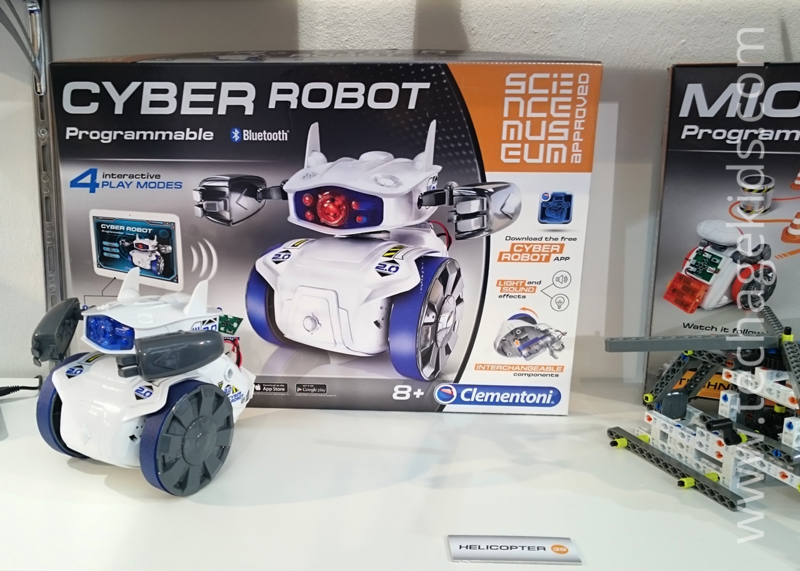 Clementoni are bringing out a new version of their low cost robot kit and this time it's programmable from a tablet. Lots of the robot kits we use are fantastic but expensive. 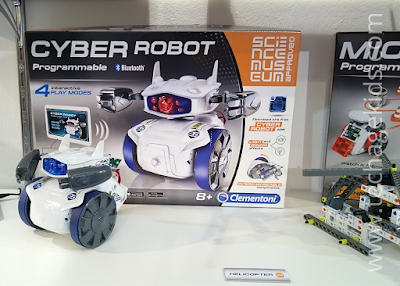 Clementoni are managing to release robot kits that will be affordable for more families and still develop tech skills. VTech are continuing to update their kid camera line and kid smartwatches and also their Toot Toot line for little kids. We were also excited to see an upcoming line that is very much in line with our goals here at Tech Age Kids, more on that in a future post. 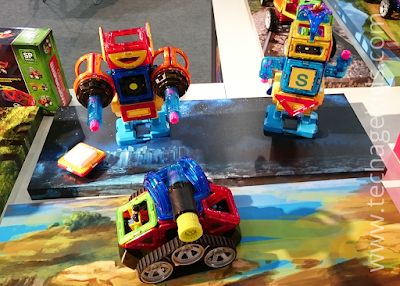 Magformers are extending their range of magnetic construction toys with more Hi-Tech sets that include electronics components. 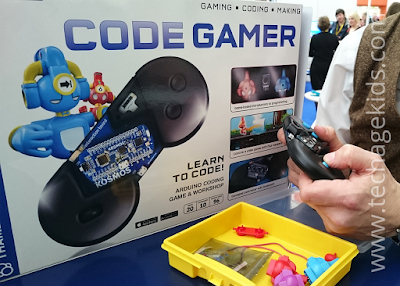 They components with motors, LEDs and sounds so kids can build their own electronic toys. New models are USB rechargeable which parents will appreciate. Skroppy is a new tech toy for encouraging physical activity. It's a game for up to four players where you have to jump at the right time and it gets harder as the game progresses. It can be played indoors (if you have enough space) and taken outdoors. 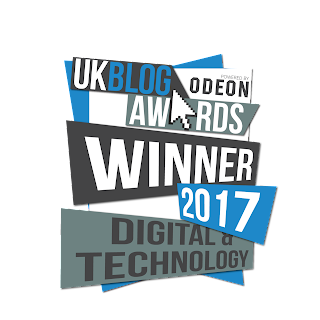 We had a go and it looks like one to watch. We love construction toys and LaQ is not widely known in the UK, although it is elsewhere. It offers a really different building style to stud-based blocks so you can create useful objects and smooth contours. The Games Gang were there with their Jigpix high-tech jigsaw puzzles. The pieces are all the same shape and have emojis on to identify them, the accompanying app shows you where to place them. This means that lots of images can be created from the same pieces. We also liked their 6-fold games boards - we love board games but they usually take up so much space! There was lots more there and we'll be going into more detail on some new products in coming weeks. 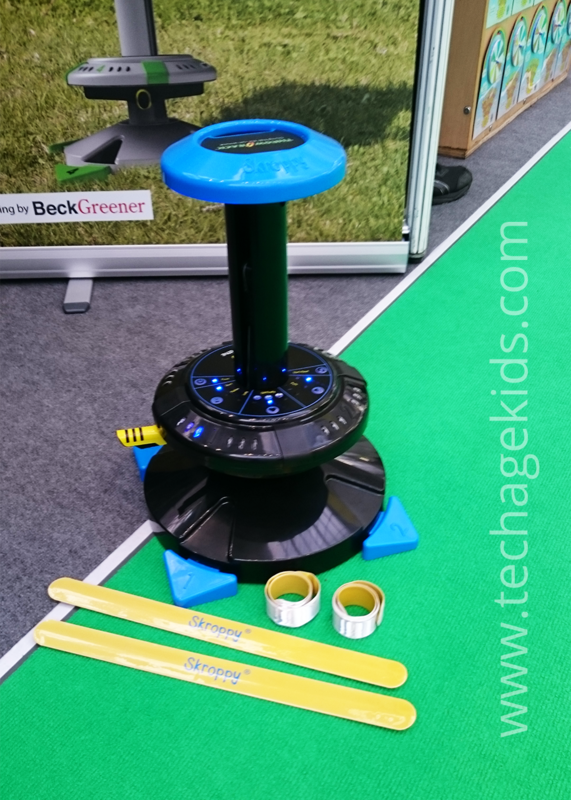 Overall we were really pleased to see the focus moving to tech toys that encourage kids to explore, design and create.